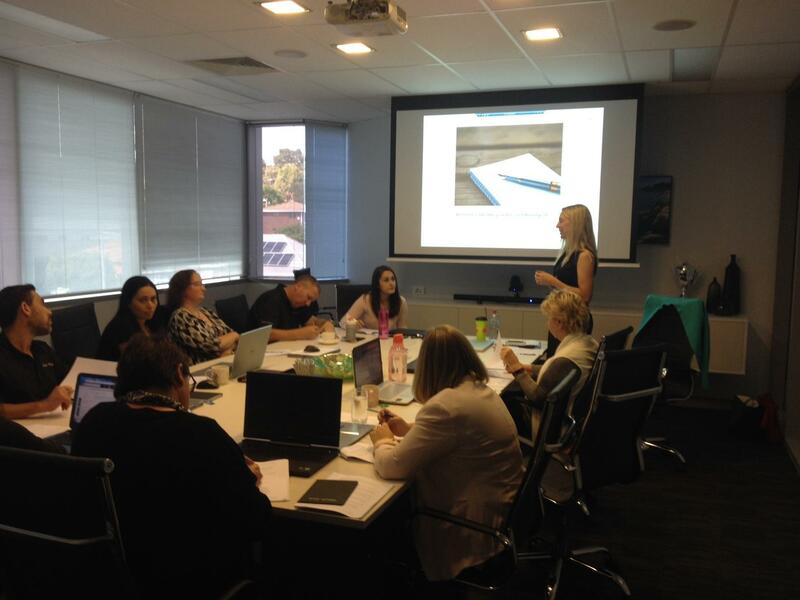 As part of a wider consulting and training program for Butler Settineri partners, accountants and support staff across 2017 and 2018, Julissa presented a series of workshops including the half day workshop, ‘Personal Branding and LinkedIn Strategy Workshop’. This workshop is tailored for professional service businesses and centres on raising your professional image online to gain trust, be visible, stay top of mind with referral sources and attract new clients to the business. Part of the workshop involved exercises to help each participant get clear on their own personal brand positioning, and how this relates to their contributions in their role in the firm. There was a strong practical component, with participants completing LInkedIn Profile refreshes including writing a strong bio, and learning tools for using LinkedIn most effectively for their individual work goals. As the workshop was highly personal and involved one-on-one time with Julissa, it was repeated for each sub-division of the organisation, to limit numbers per workshop and allow maximum individual attention. The series for Butler Settineri also featured work with their marketing team through a brand messaging review, a strategy workshop and further support, to assist in planning and executing their ongoing communications.